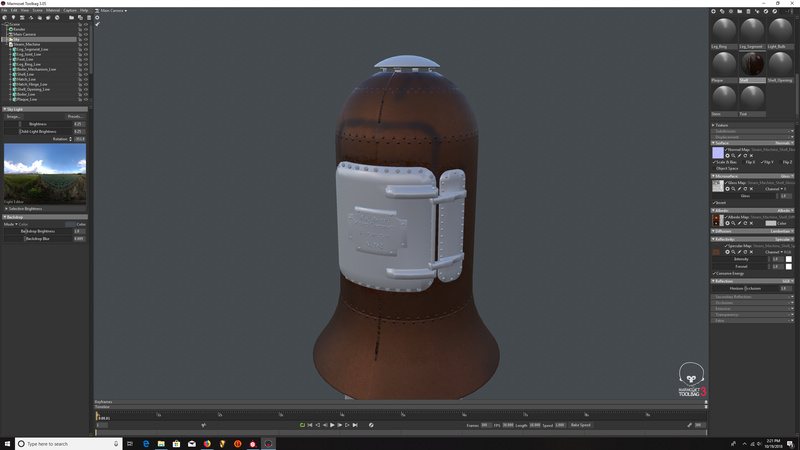 So I’m trying out the Marmoset Toolbag 3 30 day free-trial and I’ve run into a really frustrating problem. 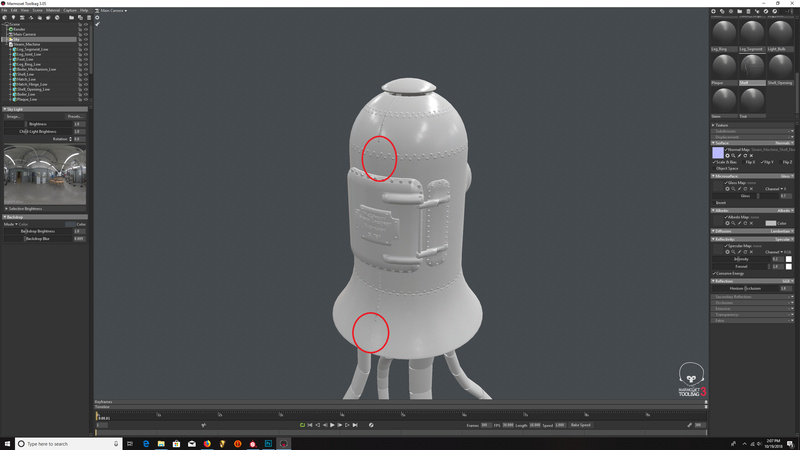 After I import the textures I made in Substance Painter and apply them to my model some of the textures look like they’ve changed position on the model. I have no idea what’s going on. My model was created in Maya 2017, the history has been deleted and transformations frozen. 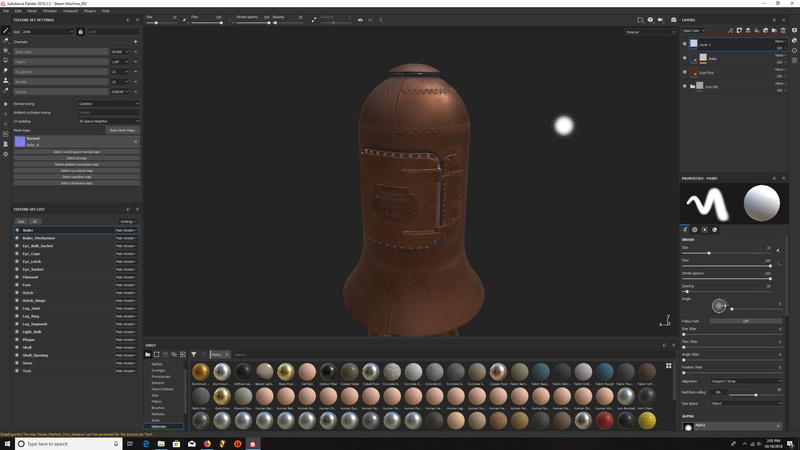 Everything appears as it should in Substance Painter and Maya. I’m completely at a loss of what to do. Any help would be really appreciated.